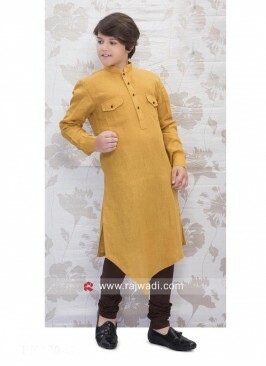 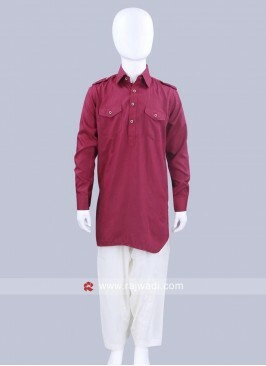 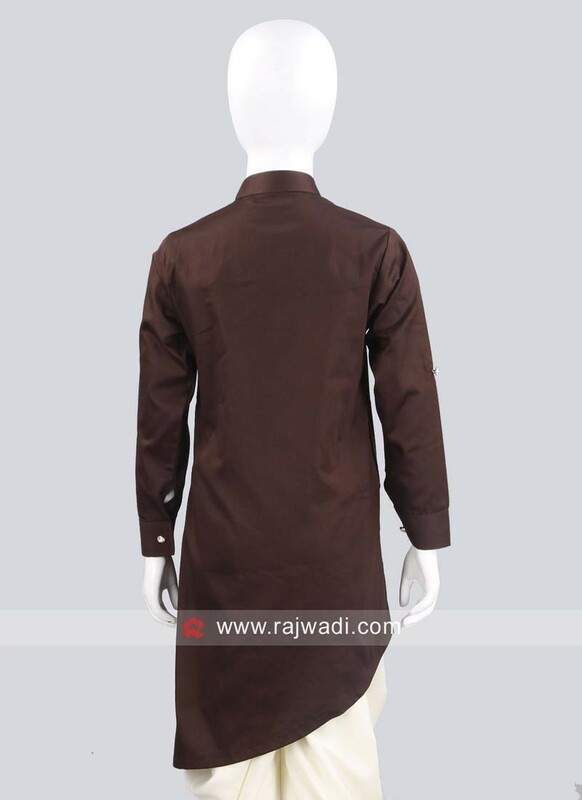 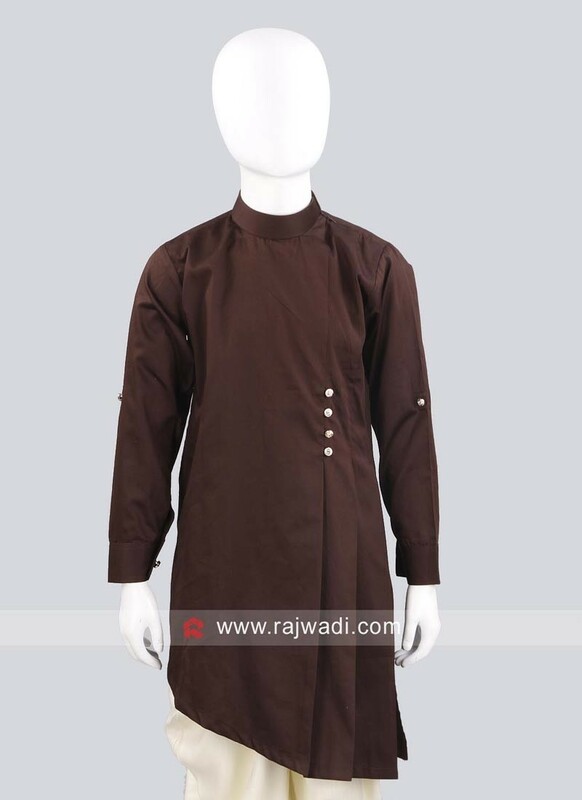 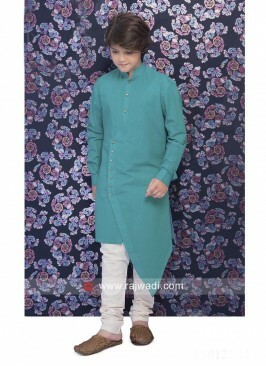 Attractive look in this Coffee color Cotton silk fabric Pathani crafted with Fancy Buttons. 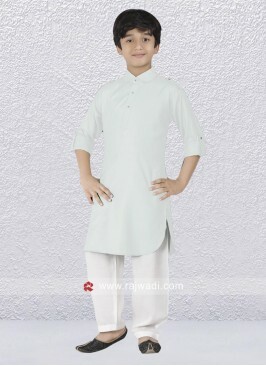 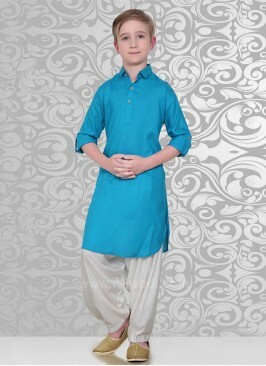 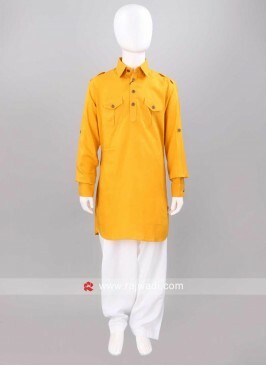 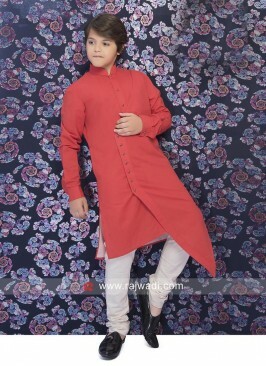 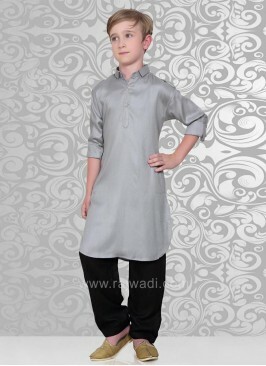 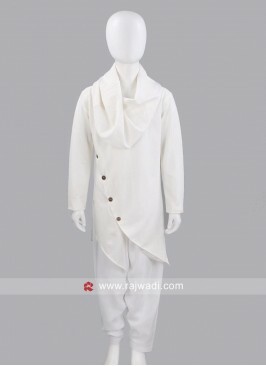 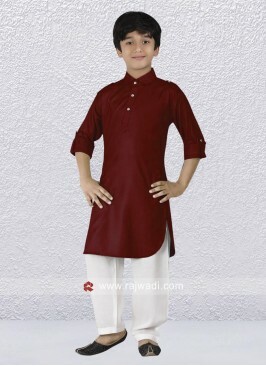 Available with Cotton Silk fabric Off white color Patialal. 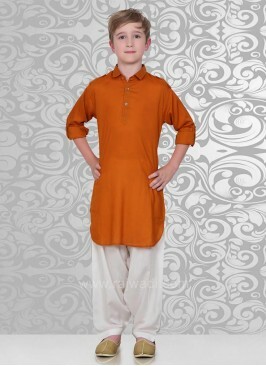 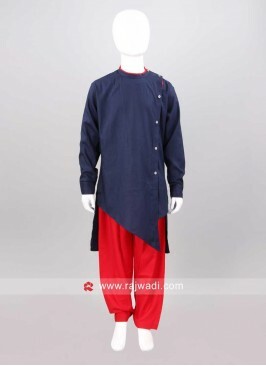 also including Cotton silk Fabric Trouser.